EJB played Ilaji in JANDAMARRA by Steve Hawke for Black Swan State Theatre Company for the Perth International Arts Festival 2008. He played Darudi in the drama/documentary JANDAMARRA'S WAR for Wawili/Electric Pictures, directed by Mitch Torres, for ABC TV. 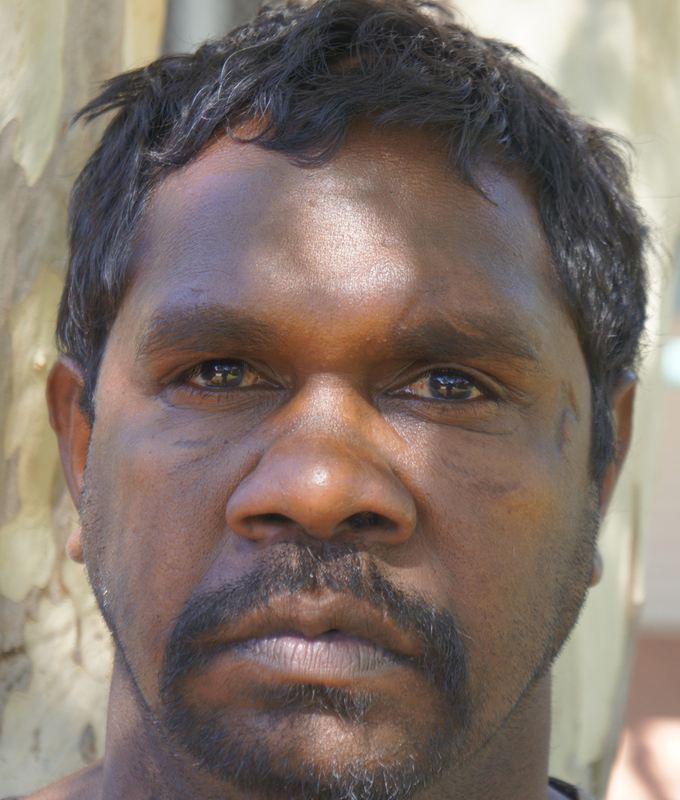 In 2011 he played Yilimarra in the Kimberley tour of JANDAMARRA for Bunuba Films, directed by Phil Thomson & Kelton Pell. In 2014 he will play Jandamarra in the concert version of the story for the Sydney Symphony Orchestra at the Sydney Opera House. 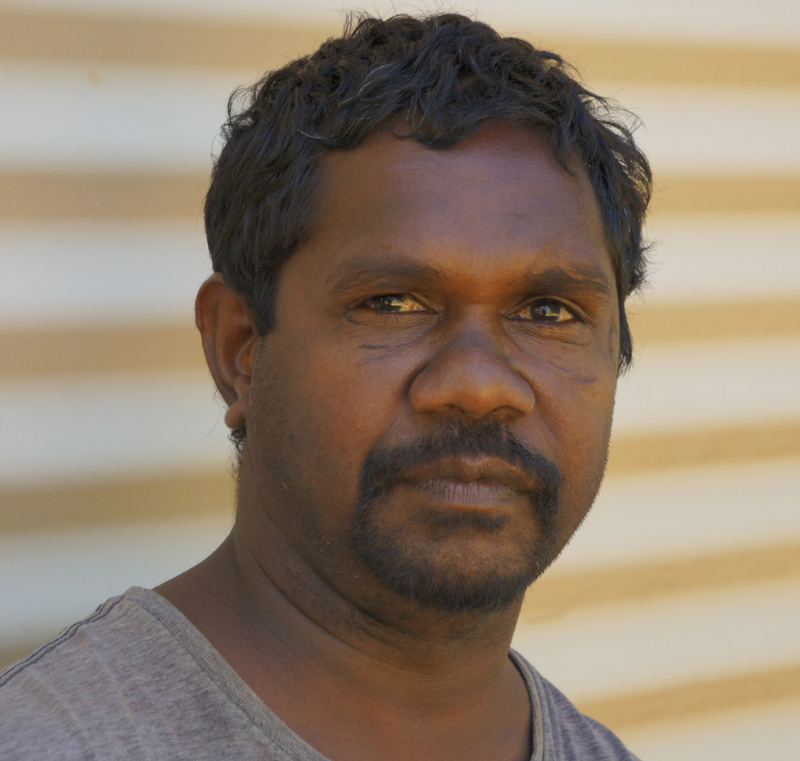 EJB appeared in Project Petey DNA for NITV, written and directed by David Milroy. He is currently part of a script development process involving Bunuba Cultural Enterprises, and Yirra Yaakin Theatre. EJB has completed the one-year intensive course at WAAPA for indigenous students, giving him a Cert IV Aboriginal Theatre. 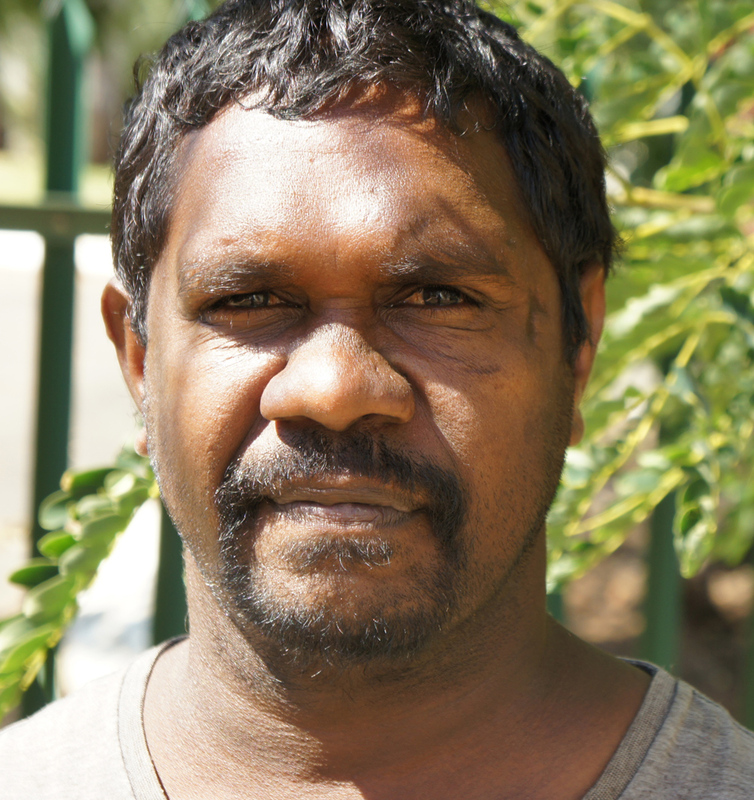 EJB lives in Fitzroy Crossing. When not acting, he works with his Grandfather as a cultural tour guide. He has bush skills, cultural knowledge and fluency in the Bunuba language.